This was a gift for my good friend Teren. I printed it on a shirt as a little welcome gift / souvenir to remember us by, because he came all this way from the U.S. 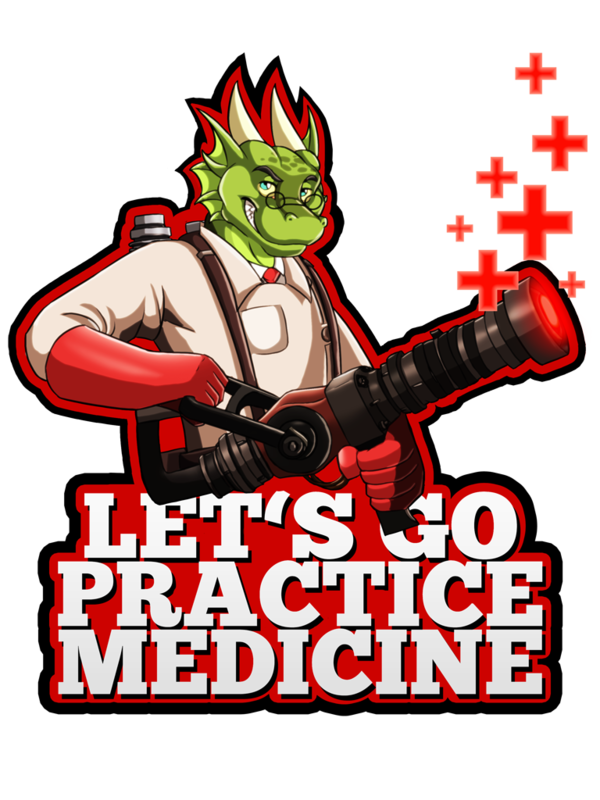 Since he's always been such a great medic whenever we play Team Fortress 2 together, I figured it would be a cute idea.